Luxury 1 bed/1 bath, fully furnished condo/hotel in the oceanfront Atlantic Hotel with city and intercoastal view. Oceanfront pool, on-site fine dining, room service, spa, valet parking, cafe, concierge, fitness center. Property can be used for personal or corporate use or enroll in the hotel rental program for hassle free income. 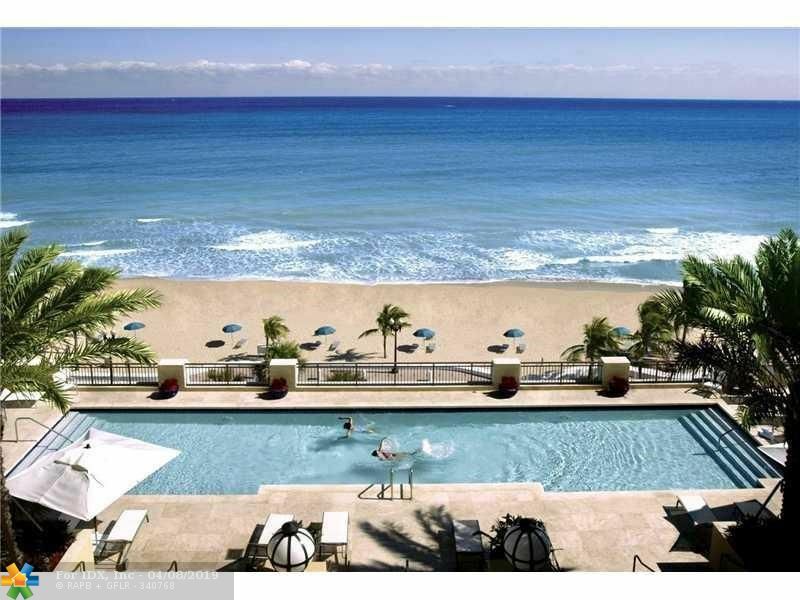 Enjoy the beach lifestyle in the heart of Fort Lauderdale for an incredible price.